1. 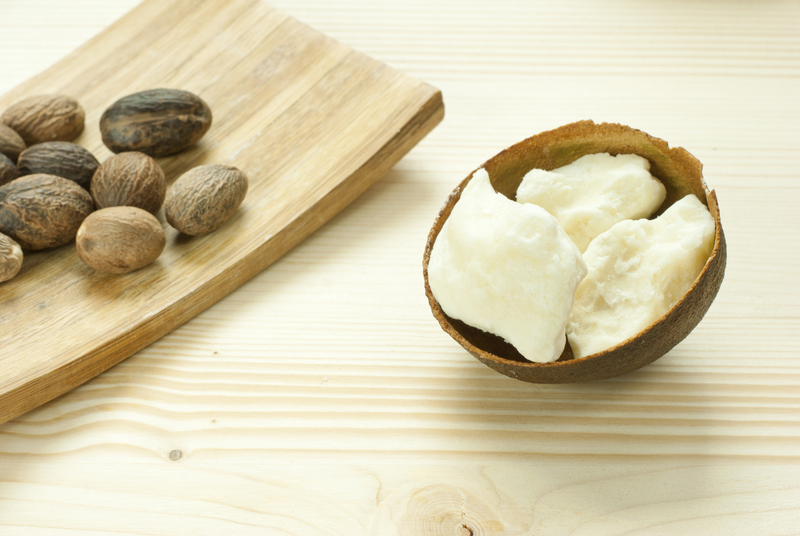 Shea butter can bring dry and damaged skin back to its life by providing proper nourishment and enough moisture to it. Severe cases of dryness like skin cracks can also be treated with it effectively. 2. The wonderful moisturizing property of the beige colored fat makes it one of the best natural deep moisturizing ingredients. It gets absorbed into the skin very easily and gives a healthy and even-toned skin without making it greasy. 3. Being packed with antioxidants, catechins, vitamin A and vitamin E, shea butter can combat free radicals and keep aging at bay. It can remove several signs of aging like fine lines, wrinkles, blemishes, pigmentations, dark spots, etc. easily and make skin firm and youthful. 4. It increases the production of collagen within our body and boosts the blood circulation throughout the skin. These are known to promote cell regeneration and result into stronger, healthier and younger skin. 5. Due to the presence of cinnamic acid esters, shea butter can provide us utmost protection from the heat and the ultraviolet (UV) rays of the sun. Furthermore, it helps in getting rid of tans as well as healing sunburns naturally. 6. It is an anti-inflammatory agent, which plays a key role in reducing the itching of skin resulted from excessive dryness or chemical reaction. If you have skin rashes, shea butter can help you ward those off too. 7. 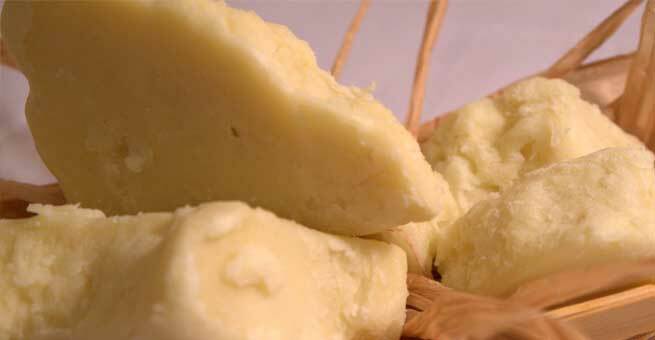 Shea butter possesses antiseptic properties. Hence, using this creamy solid on small wounds, scars, allergies, insect bites, frost bites, infections (dermatitis, eczema, etc. ), or even minor burns can be very beneficial. 8. Regular use of shea butter can eliminate stretch marks in newly moms and prevent the development of those ugly marks in pregnant women. 9. 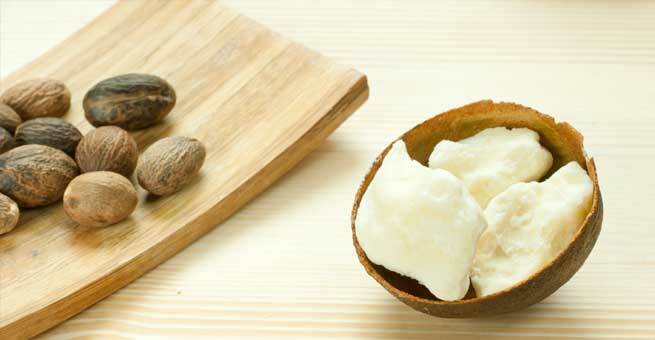 Shea butter can be used as a hair removing cream for getting silky smooth skin without bumps. It is also widely used for taking care of the tough and uneven skin of heels. 1. Those who are suffering from extremely dry scalp can apply shea butter onto it in a regular manner. It will nourish the scalp, reduce its dryness, and keep it moisturized in order to promote hair growth. 2. Shea butter can also curb down the itching of scalp resulted from dryness or chemical reaction and stimulate the hair roots effectively. As a result, each and every hair fiber becomes strong and healthy. 3. Apart from nourishing the scalp and making the hair strands healthy, shea butter can also make our locks glossy and lustrous by restoring its natural shine. Are you taking advantage of any of these benefits?